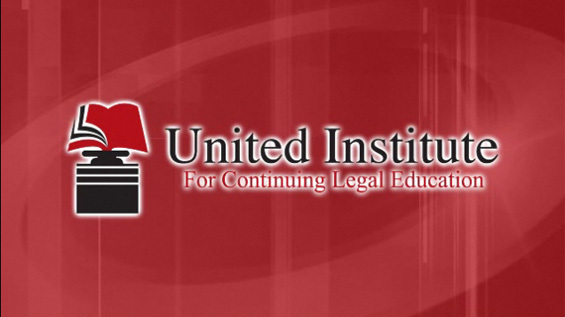 Courses purchased through the United Institute for Continuing Legal Education are provided and fully accredited by The National Academy of Continuing Legal Education, an approved Virginia State Bar MCLE Accredited Sponsor. To view NACLE’s accreditation details, please click here. Don’t need Virginia CLE? Choose a Different State! Courses purchased through the United Institute for Continuing Legal Education are provided and fully accredited by The National Academy of Continuing Legal Education, an approved Virginia State Bar MCLE Accredited Sponsor. This course is no longer offered in this state. To see a list of similar courses available in this state click here.